 We believe our clients should receive specialist, simple and clear legal advice of the highest quality, which is why we only have experienced solicitors, skilled in their areas of expertise.  Our family solicitor Fariha, has been practicing for over ten years and prides herself in successful outcomes for her clients. We ensure you receive reliable and realistic advice delivered in a timely manner.